Published April 20, 2015 at 551 × 720 in Throwback Thursday: Library. 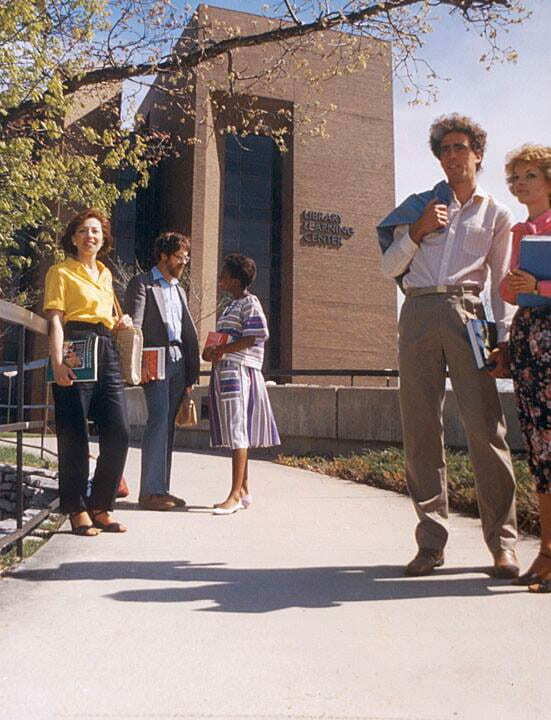 The Library Learning Center was renamed the David A. Cofrin Library in December 1990. This photo is of the Library’s namesake, David A. Cofrin.